Who doesn’t love the idea of working from home? However, it’s essential to create a dedicated area to work. Transform a spare room, or like us the pool house into a chic, professional space to keep you focussed and get your business cranking says Trudi Brewer. The BeautyEQ home office still has those luxurious touches you get working from home. Andreu World Nuez Star Base chair, $POA. Douglas and Bec RD table, $3650. 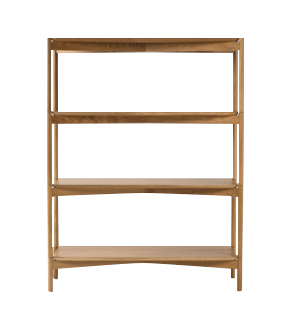 Citta Design Radial High Small Shelving, $1990. Republic Avoca buffet, $2695. Insinkerator Juno Multitap System, $2295. Republic Home Chinois lamp, $495. 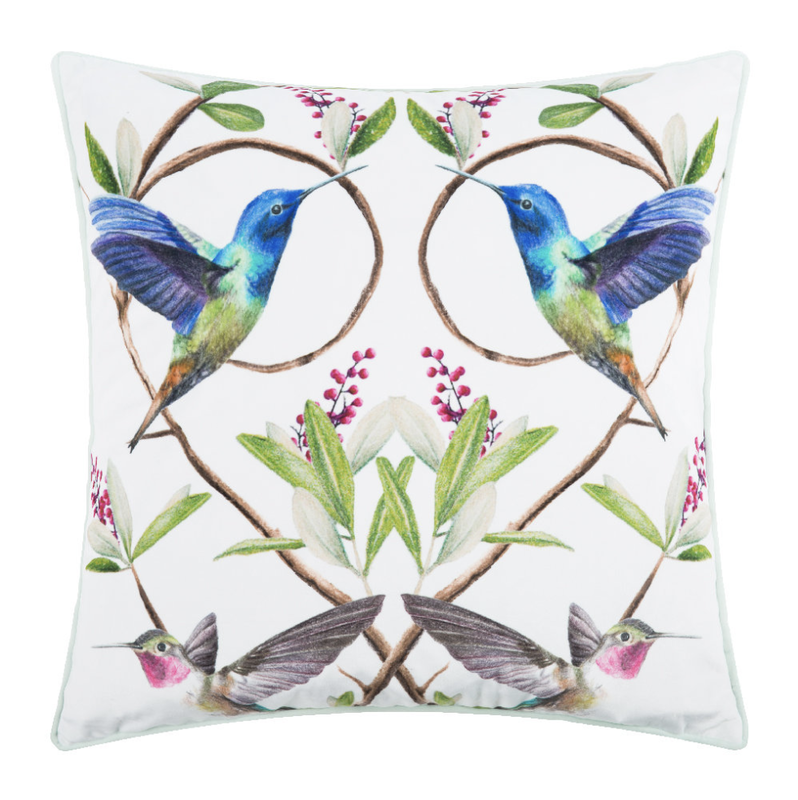 Ted Baker Highgrove cushion, $85. 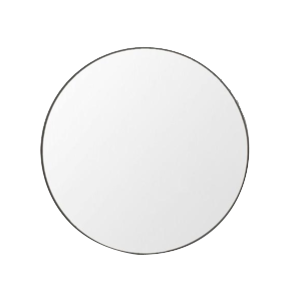 Middle of Nowhere Flynn Round Mirror, $249. Resene WhiteHalf Black White paint from Resene ColorShops. QuickStep Bamboo Wood flooring from Carpet Court. Corrian Rain Cloud surface, $POA. Warwick Aesop drapery fabric, $POA. Here’s a sneak peek of our new office space and one of the necessities that now, the BEQ team would never be without. 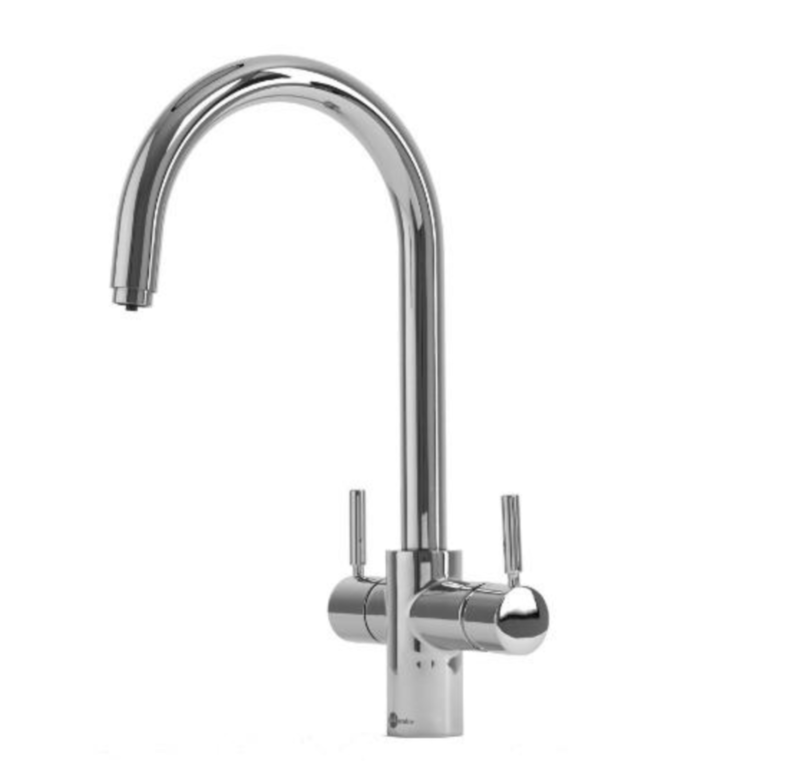 Find out more about the Insinkerator Juno Multitap System below.